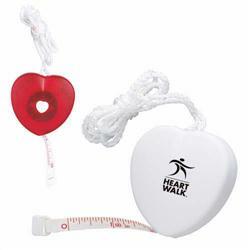 Heart tape measure the perfect tradeshow giveaway. Soft flexible measuring tape extends 5 feet long. 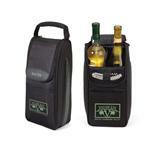 Health care promotional giveaway and medical tradeshows love these fun gifts. FREE 24 HOUR RUSH AVAILABLE! Production Times Available: 5 working days standard. 24HR Rush Production Free!.